November 19, 2013 — Full, highly competitive fields are expected for the 15th Annual Claiming Crown at Gulfstream Park on Dec. 7 after horsemen from throughout the East Coast and Midwest produced 232 nominations for the $1 million, eight-race showcase for the country’s top claiming horses. 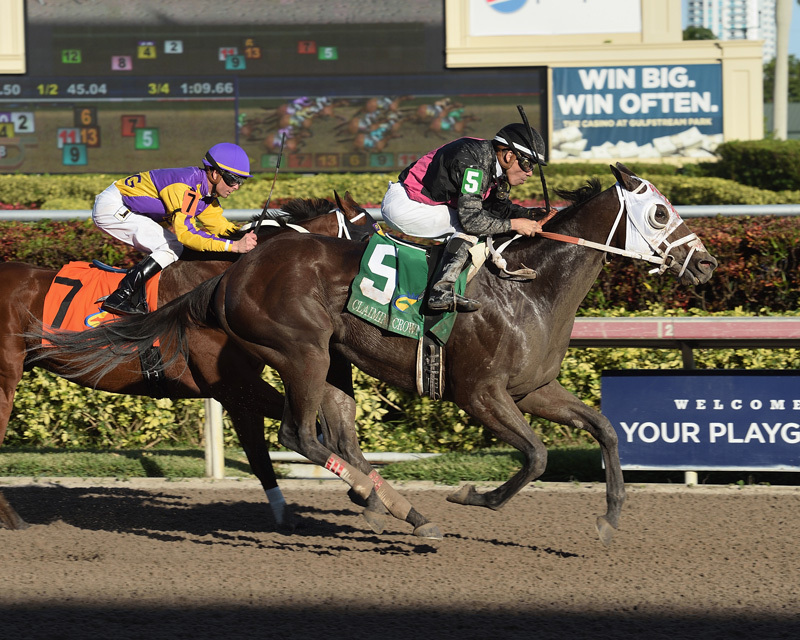 Owners Ken and Sarah Ramsey and trainer Michael Maker are gearing up to build upon their unprecedented successes last year, when the Claiming Crown was renewed for the first time at Gulfstream Park. 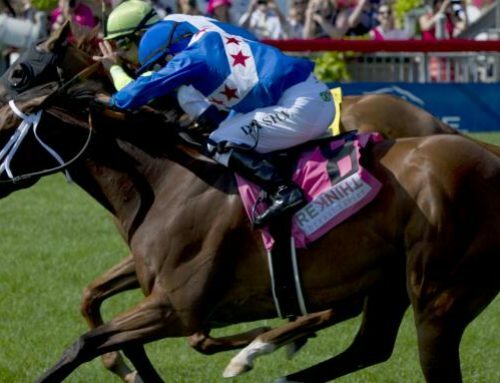 The Ramseys, the event’s all-time leading owners with 10 trips to the winner’s circle, made 19 nominations, while Maker, the event’s leading trainer with 11 victories, made 27 nominations. 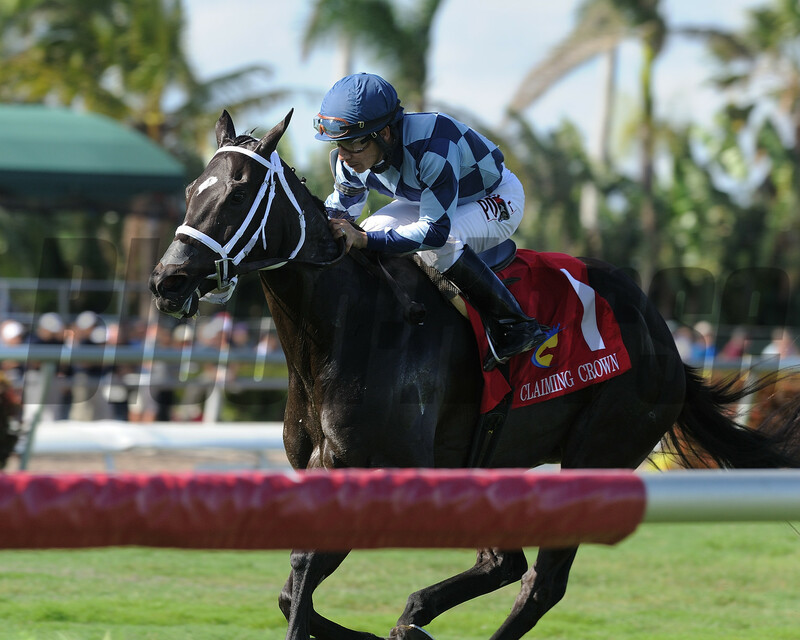 The Ramseys and Maker teamed to win four of seven Claiming Crown stakes at Gulfstream last year, including the Jewel (Parent’s Honor), the Tiara (Starsilhouette), Iron Horse (Brother Bird) and Rapid Transit (Bernie the Maestro). 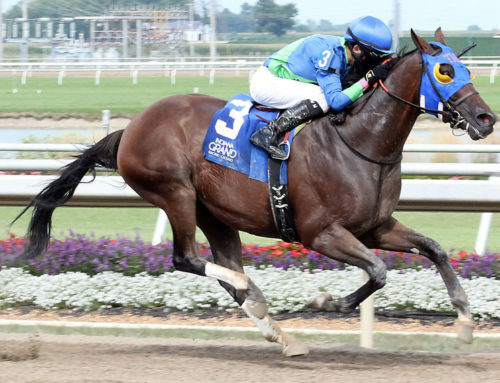 Bernie the Maestro and Brother Bird are expected to be back this year, with the former nominated to the $200,000 Jewel, the $125,000 Emerald and the $110,000 Rapid Transit and the latter made eligible for the $110,000 Iron Horse and the $110,000 Rapid Transit. 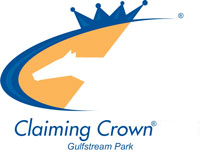 The Claiming Crown’s first stop at Gulfstream Park was so well received by horsemen, racing fans and bettors last year that track management signed an agreement with the partnership of the National Horsemen’s Benevolent and Protective Association and Thoroughbred Owners and Breeders’ Association to host the event for three years. 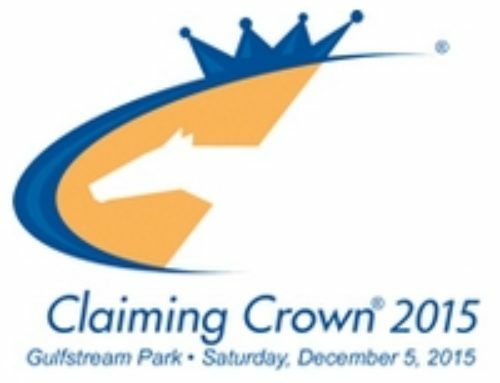 Building on last year’s success, an eighth race and $150,000 in purse money have been added for the event that honors the blue-collar horses that are the very foundation of the racing industry nationwide. 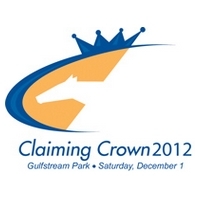 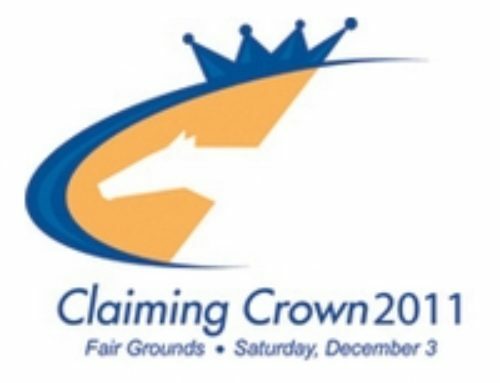 Horses that have raced for a claiming price of $35,000 or lower since Jan. 1, 2012 are eligible to participate in the Claiming Crown, whose races have price limits of $7,500, $16,000 and $35,000. The Jewel, a 1 1/8-mile race for horses that have started for a claiming price of $35,000 or lower, drew 22 nominations, including Bernie the Maestro, the winner of his last two starts for the Ramseys and Maker, who also nominated Malibu Way, Tater Downs and Volcano Run. 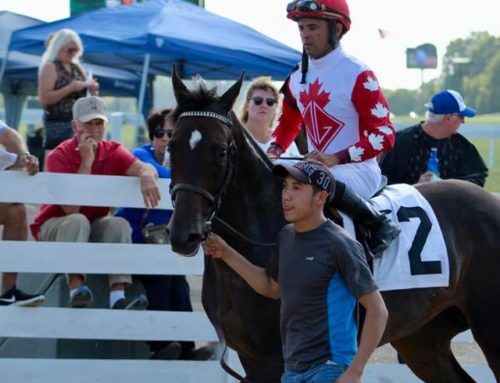 The Ken McPeek-trained Flashy American, a 4-year-old filly who finished fourth in the Grade 1 Zenyatta Stakes at Santa Anita last time out, was also nominated to the Jewel, as well as the $125,000 Tiara, a 1 1/16-mile turf race for fillies and mares who have started for a claiming price of $25,000 or lower. 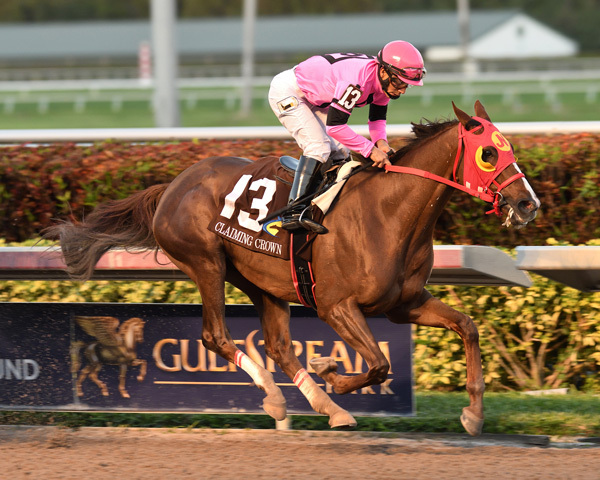 The Ramseys nominated the Chad Brown-trained Deanaallen’skitten, a recent Aqueduct stakes winner, to the Tiara, which attracted 34 nominations. 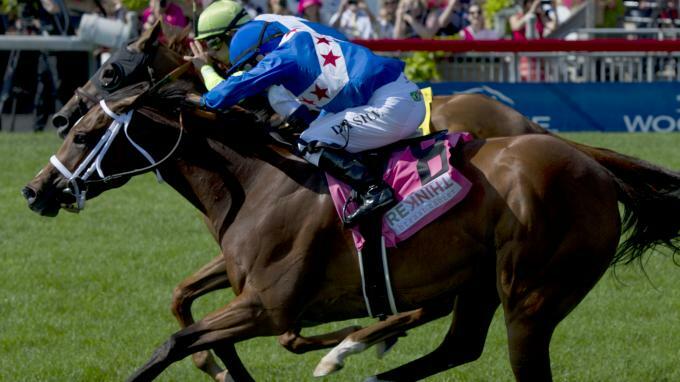 The most popular race among the horsemen was the $125,000 Emerald, which received 55 nominations. 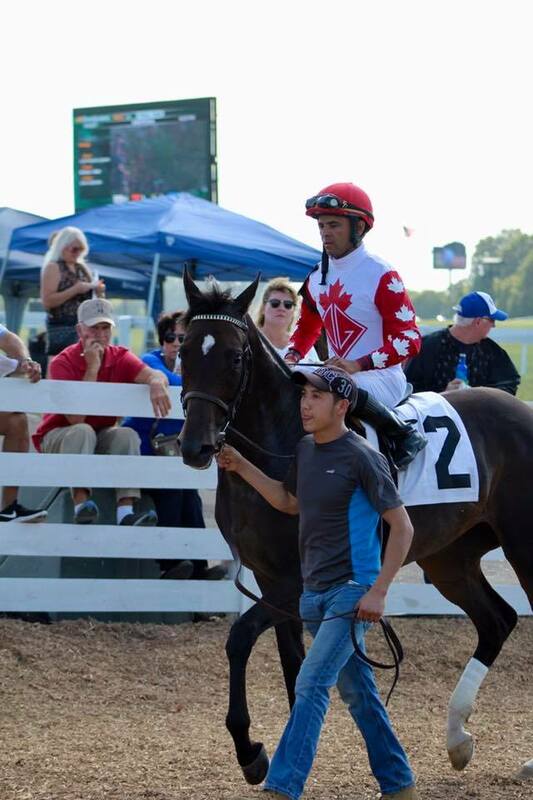 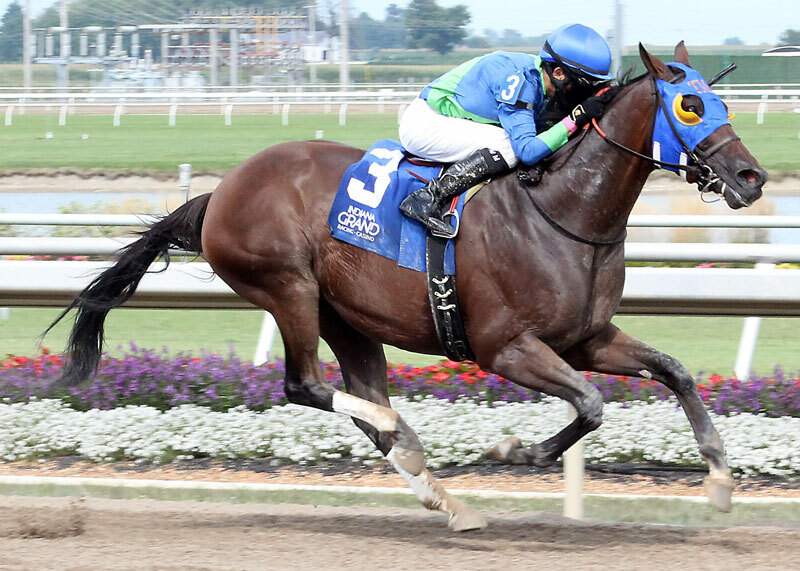 The 1 1/16-mile turf stakes for horses who have raced for a claiming price of $25,000 or lower attracted Scarlet Stable’s Grade 1 stakes winner King David, who finished fourth in the Emerald last year and is coming off an allowance win at Churchill Downs. 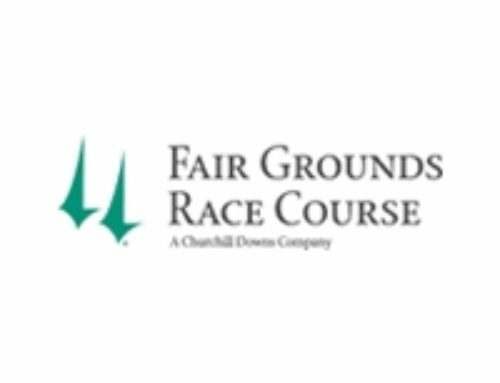 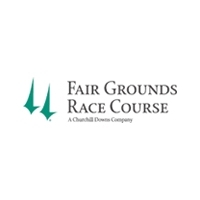 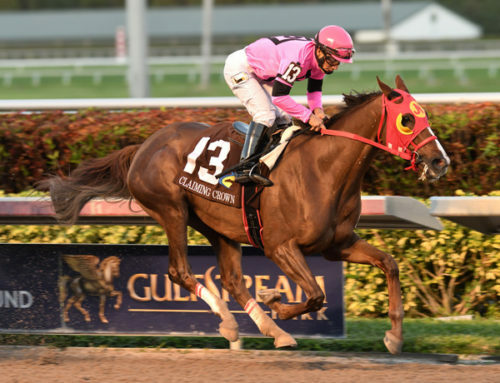 The $110,000 Glass Slipper for fillies and mares and the $110,000 Rapid Transit will both be run at seven furlongs for horses who have raced for a claiming price of $16,000 or lower. Horses that have raced for a claiming price of $7,500 or lower are eligible for three races: the $110,000 Iron Lady, a 1 1/16-race for fillies and mares which was added to the Claiming Crown this year; the $110,000 Iron Horse, carded for 1 1/16 miles for 3-year-olds and up; and the $110,000 Express, a six-furlong sprint. 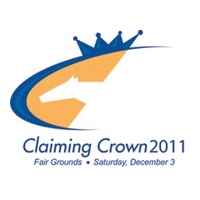 To view a complete list of nominations and past performances, along with other information about the event, go to www.claimingcrown.com.